What can YOU do in 2 years and 3 months? Photo by Alan Cleaver. Attribution and links at end of post. If there is just 1 form that is critical to any BVA Appeal, it would likely be the VA Form 9. What is VA Claim Form 9? The VA Form 9 is the VA Claim Form Veteran’s Substantive Appeal. It must be filed within 60 days of the date that the VA stamps on the front of the Statement of the Case (aka, SOC). This document is crucial for 2 reasons. First, if you don’t file it, your appeal to the BVA is likely “dead in the water”. 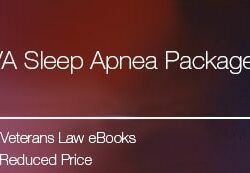 Second, it lays out the full scope of your arguments and facts, and serves as a “working outline” of your claim for the BVA Judge (or law clerk) that will decide your case. Watch this Screencast and learn how you don’t ACTUALLY have to file VA Claim Form 9. What happens after you file the VA Claim Form 9? In all likelihood, a whole lot of nothing. Just so we are clear – 820 days is 2 years and 3 months. During that time, they say that they are “developing the record” – but this doesn’t pass the “smell test”. What was the VA doing in the 500+ days it takes to develop the record before the decision? Or the 612 days they say they are going to spend “developing the record” after you filed your Notice of Disagreement. The VA’s excuse of “we are developing the record” is not helpful – not because its untrue (although it probably is). It is not helpful because it doesn’t help anybody figure out a solution to the problem. Except the folks that are trying to make a profit off the backlog, that is. What can you do while you are waiting? On this blog – I recommend that you learn how to develop your own claim – then you won’t wait 500+ days while the VA doesn’t do the work. 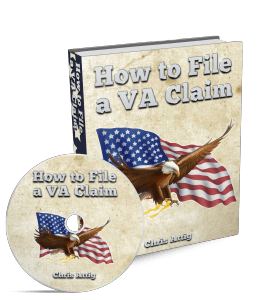 I’ll teach you how I develop claims and appeals in my training module: “How To File a VA Claim” – scroll down for a SPECIAL LIMITED OFFER on that Training Module. 8) Most newborn babies can learn to TALK and possibly WALK in 2 years and 3 months. 7) You can get a Law Degree. The cool thing about this is that you can help other Veterans get their claims decided many times over while you are waiting…seriously…let me know if you do this, I can ALWAYS use a good attorney to help out. 6) You can complete Basic Training for Astronauts. 5) You can walk around the Earth at the Equator — at least TWICE. 4) This guy did all sorts of stuff in 2 years – check out his impressive list. 3) You can run for the House of Representatives and raise $3 – 9 million dollars in 2 years. Frankly, this may be a decent option: you could pass a law that allows YOU to buy the VA, and grant your own benefits. 2) If you were a Civil War Soldier, you could complete one deployment to combat. Modern US soldiers deploy to combat zones for upwards of 3-4 years or more. 1) You can sit on a toilet seat for 2 years (I’m serious – you HAVE to read this story). Kind of puts things in perspective, doesn’t it. There really has to be a way to cut down on the 2+ years it takes to get a BVA appeal certified. And I want to find out how. Seriously, this isn’t griping and complaining here, folks: I would LOVE to really understand the causes for this particular delay. If the millions of Veterans that have visited the Veterans Law Blog over the years could understand the problem better, we could help by improving our claims — we could streamline the process for everyone. 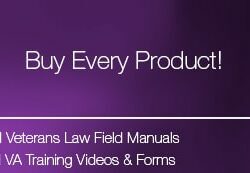 UNIQUE TRAINING PROGRAM FROM THE VETERANS LAW BLOG. to perfect a appeal, is this correct? Is a Form 9 used as a substitute for a Brief or is it used in conjunction with a Brief. Thanks in advance for your kind response. Great question. The best thing to do to perfect your appeal is use VA Form 9 – the substantive appeal. This is filed within 60 days of the date of the Statement of Case. Now…having said that…you do NOT need to use VA Form 9, but if you don’t just be ready for the VA to ignore it and not take action. My general rule is that if you have time to file the VA Form 9, use that form. 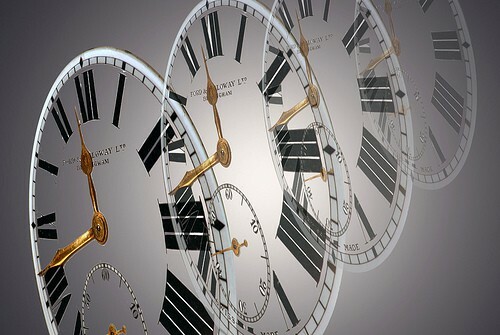 If the time is passed, look through your C-File to see if there is any writing that meets the standard for a Substantive Appeal, and argue that the VA wrongly failed to process your BVA Appeal. And trying to deal with VA for SC compensation is tough. I work on my husbands case at least 8-10 hours a day…….. Well a few days ago we receive a 90% rating 70% ptsd and 60% for prostate , diabetic 20% but denied him on uneployability saying he has not shown or proven that he can’t work but MH and C&P say different! But they left an opening for me slip in by using there evidence against them along with photos of my documented abuse. I have been submitting letters and even going in showing the bruises as well as hotel receipts for hotels stays for my safety. He was hospitalized in July from horrible My husband will not be defeated, I have one final ACE in the hold and I plan on doing more research on actual court proceedings and reference his case to those that have been branded Totally And Permentantly Disable! 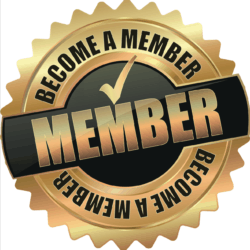 Thanks for being on here every time I’m doing research I always find someone different but they don’t always have the clarity on process as well as you presented….. Thank you for helping our VETS! Jennifer – thanks for the positive feedback! 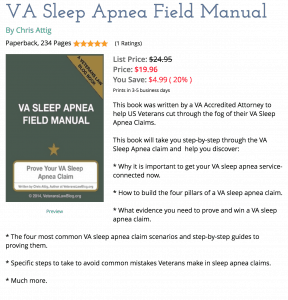 My goal is to bring clarity to the VA Claims process, so I’m glad its helping you. Please let me know if there are any topics that you are wanting to read about, and I’ll get them into the publishing schedule. Why do veterans claims go to BVA to die? Is it that they’re waiting for us to die? A lot of reasons, Robert. First, there are too few Judges – less than a hundred to hold hundreds of thousands of hearings and write decisions in MILLLIONS of appeals. Second, the process is old and clunky. 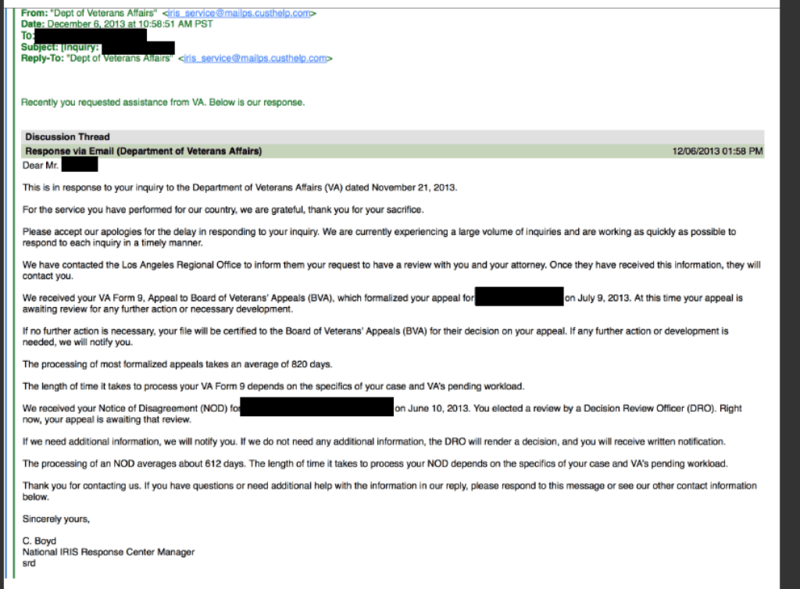 Veterans have to submit a Notice of Disagreement, the VA responds with a Statement of the Case, then the Veteran replies with a Substantive Appeal (VA Form 9). This process alone takes 2-5 years. By that time, the degree of disability has often changed, and the record is often confusing. Third, the BVA is not up to speed on the law. 80% of their cases get reversed or remanded by the Veterans Court. Even when they are up to speed on the law, the VAROs are sending such horrible decisions to them that it often takes 10x the work needed to get the case “unraveled”, often requiring multiple remands to the RO. Those are just a few of the reasons it takes so long. Not making excuses for the BVA…just letting you know my opinion. Thanks for posting! At this time, we do not have “hard copy” books. It is part of the long term plan, however.